Kamaole One is a unique boutique property of only 12 condo units with million dollar views of the Pacific Ocean as well as the islands of Lanai and Molokini. The complex is right on the beach in South Kihei, only 20 yards from ocean, directly situated on Kamaole One beach. It’s also within easy walking distance to most of the best shops and restaurants in South Maui. This complex is a quick drive to some of Maui’s finest restaurants, shops, supermarkets, golf courses. 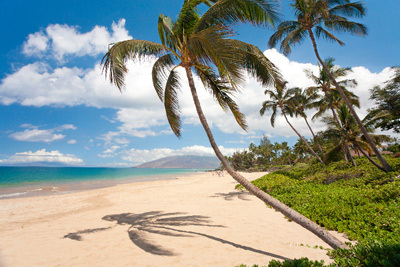 Try new cuisines, schedule a spa treatment or explore the shops and galleries of Wailea.